Happy to announce that Online Voting is Started. 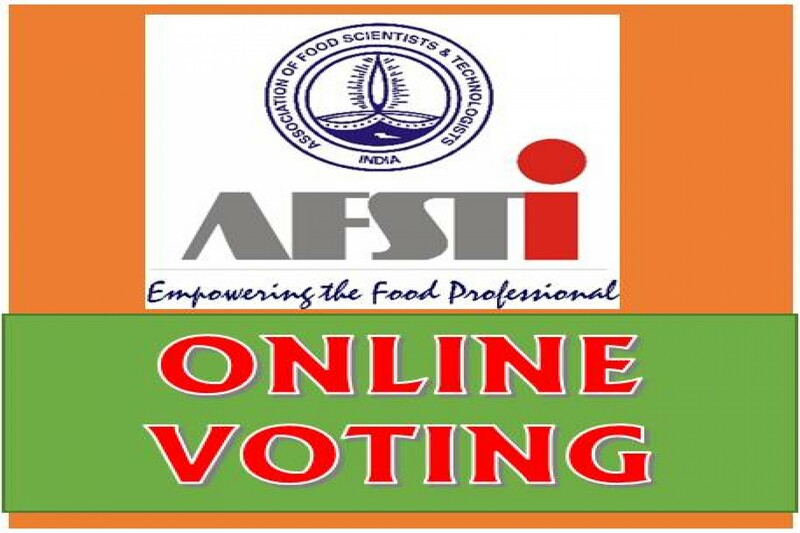 AFST(I) Online-Voting is available at our website. Kindly participate all eligible voters in this ONLINE ELECTION VOTING system to make it success.